Apply to clean, damp hair and comb through. Rinse thoroughly. Avoid contact with eyes. 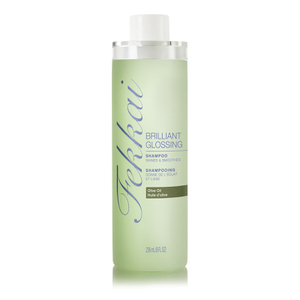 The shampoo is by far the best to control hair thinning and the frizzy hair. I have tried many products and this one is the winner for my perfect hair.